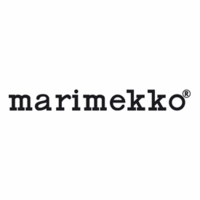 More about Marimekko Paaryna Dinnerware Nothing like the image of a juicy fruit to get your appetite going. 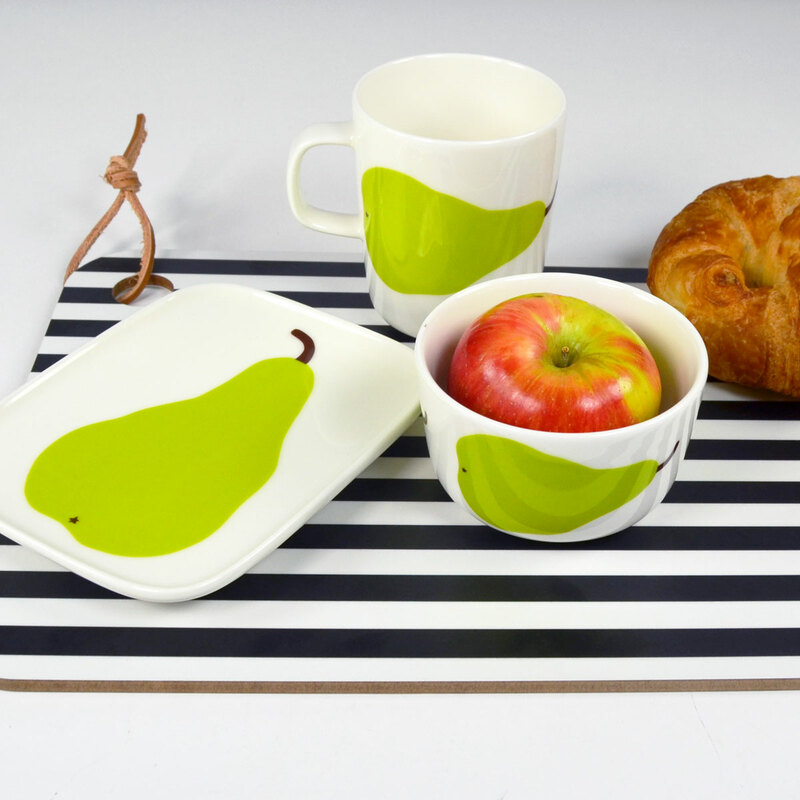 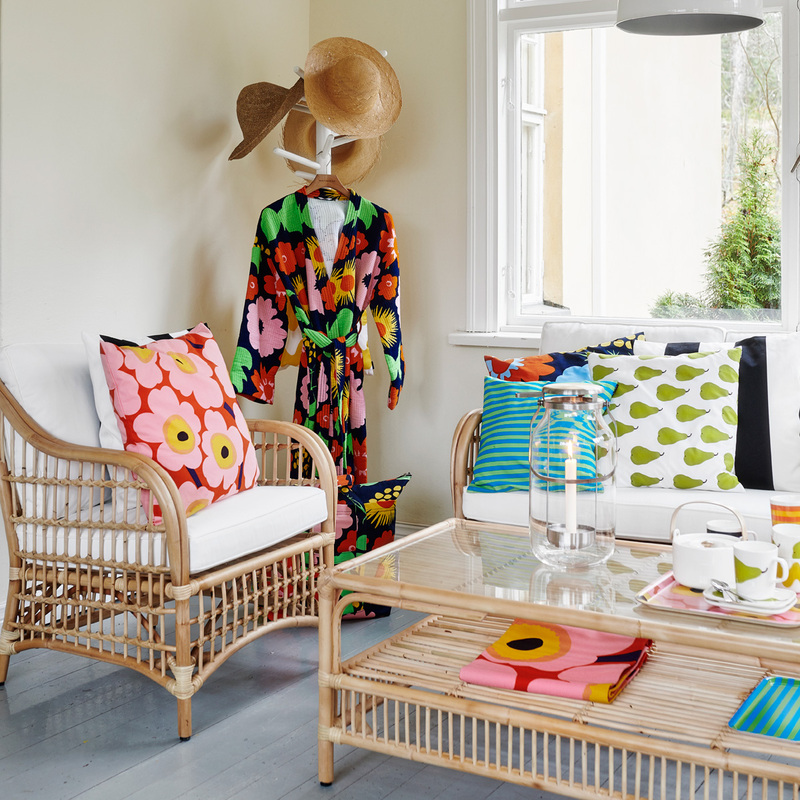 Maija Isola's 1960's Paaryna (Pear) pattern was inspired by pop-art and remains a classic Marimekko design today. 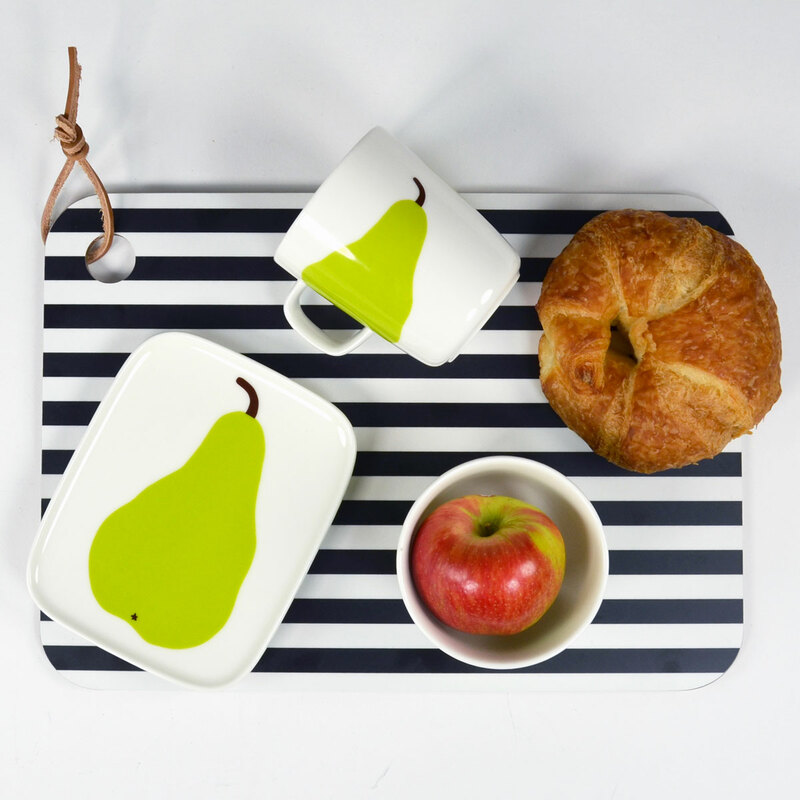 Here, it is featured on the beautiful and functional Oiva dinnerware. Crafted from white stoneware, the pieces are microwave, oven, freezer, and dishwasher safe.